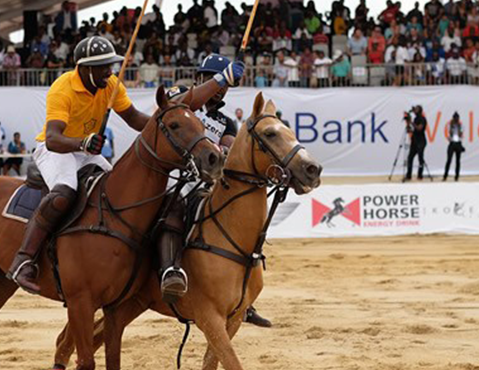 Six Polo teams competed at Eko Atlantic City for the first ever African Beach Polo Tournament trophy, the prestigious “ Access Bank Cup”. 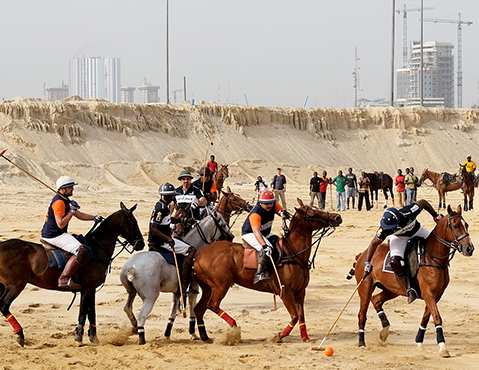 The event included 18 polo riders and dozens of horses. The venue was set up such that the audience could watch from an open-air grandstand, or air-conditioned enclosures. 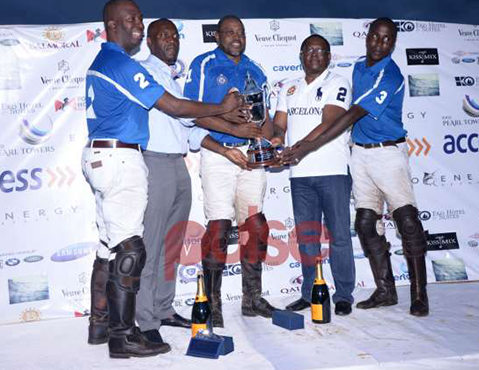 After 4 days of competing, the Lagos Polo Club won first place.